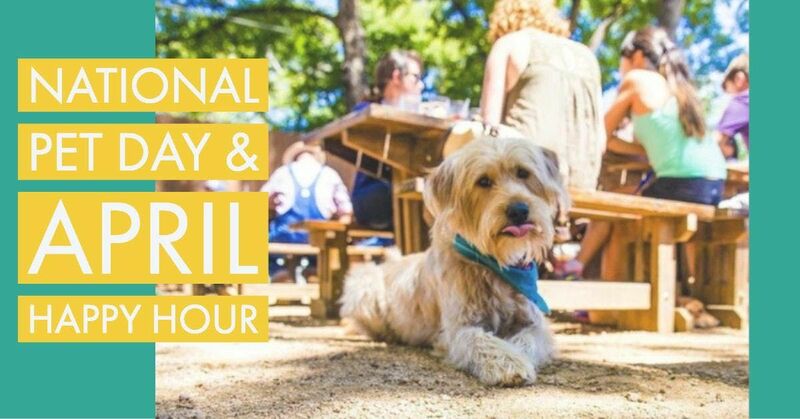 Join us for our monthly Happy Hour and celebrate National Pet Day!! 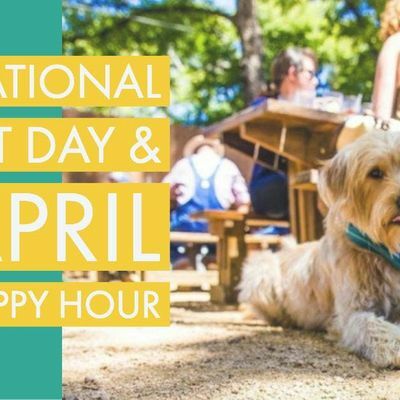 Bring your pup to work with you and stay for our Happy Hour! Well-behaved dogs welcome to join you on the patio all day for coworking. (Day Passes available online at unionworx.com for $10) Dogs will need to be on a leash at all times, and owners are responsible for cleaning up after their pup. We will have puppy treats and puppy beer along with human treats and beer on hand during Happy Hour.